*Cream of Wheat is a registered trademark of B&G Foods North America, Inc. Use of the trademark does not imply any affiliation with or endorsement by B&G Foods North America, Inc.
More than a rice cooker. 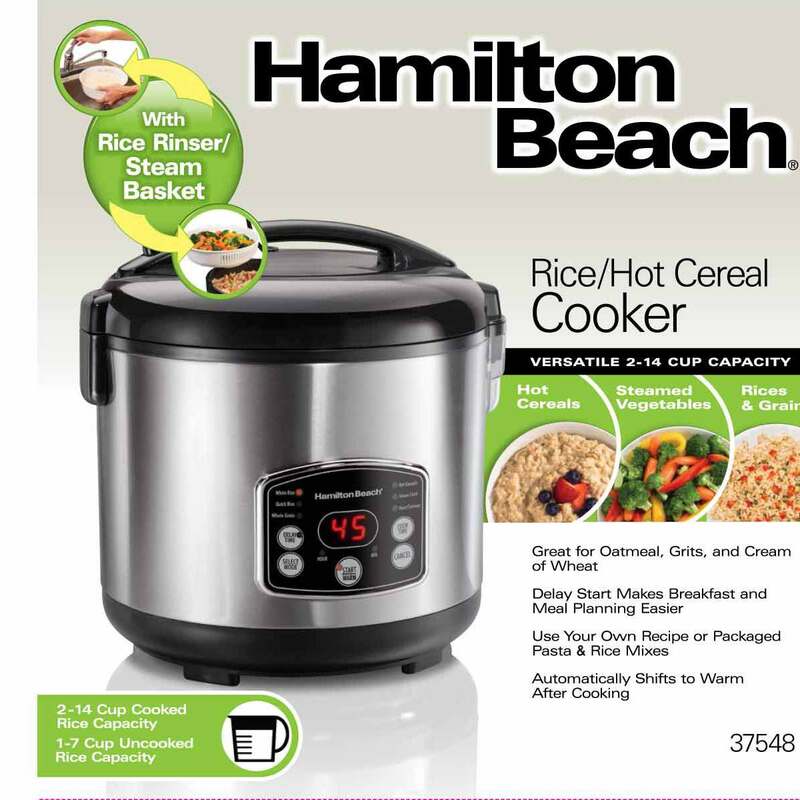 From breakfast to dinner, the Hamilton Beach Rice/Hot Cereal Cooker lets you cook a variety of foods effortlessly. Cook grains, hot cereals or even your favorite packaged rice mix without having to boil water or set a timer. All you have to do is place the ingredients in the nonstick pot, turn it on, select the setting and let everything cook to perfection. Use the included 2-in-1 basket to rinse rice or grains ahead of cooking or use it to steam everything from salmon to zucchini. The delay start lets you plan ahead and have your meal ready when you want it. The cooker automatically shifts to Warm once the cooking cycle is complete. Rinsing rice before cooking helps prevent clumping and creates a fresh taste. Now it’s simple to do with the included steam basket that doubles as a rice rinser. Wake up to a warm pot of hearty oatmeal or come home after work to a simmering soup. The Delay Start feature lets you program cooking up to 11 hours in advance. Use the Keep Warm setting to ensure your dish stays at the right temperature until you’re ready to serve it. 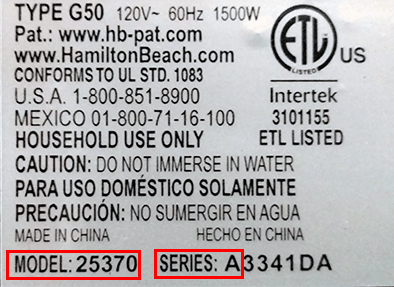 Six different settings take the guesswork out of cooking. Choose from White Rice, Whole Grain, Heat/Simmer, Steam Cook and Hot Cereals. Make dinner in one cooking cycle. Steam seafood, poultry or vegetables in the steam basket while the rice cooks. Or use the Heat/Simmer setting to make your own soups, beans or flavored pasta mixes. Make oatmeal, grits and Cream Of Wheat® cereal with little prep using the Hot Cereals setting. 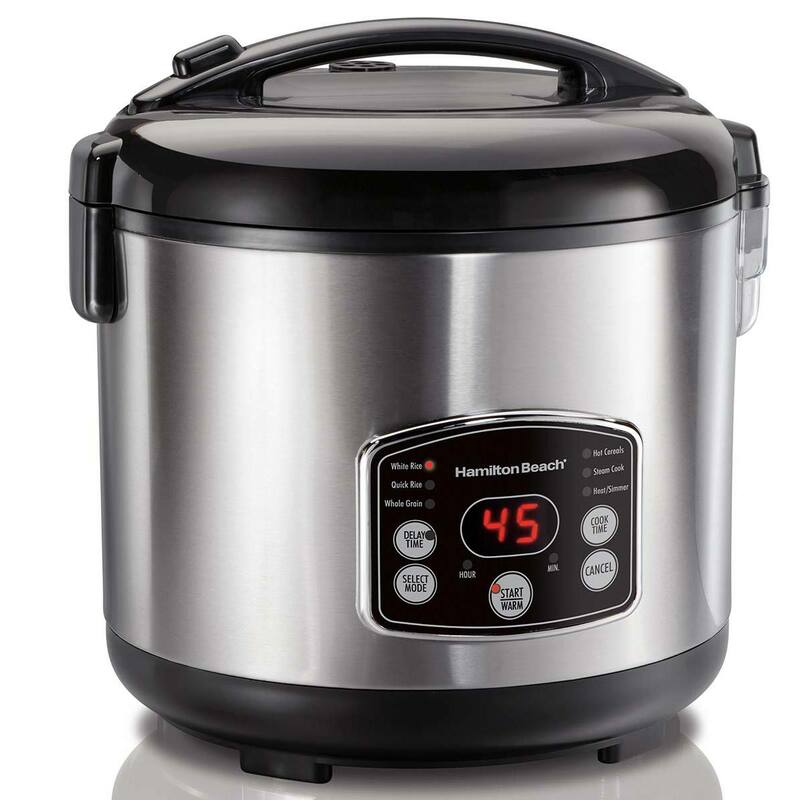 Cook vegetables, meats, fish and more to perfect tenderness with Steam Cook. Three settings – White Rice, Quick Rice and Whole Grain – lets you cook everything from a 10-minute batch of white rice to farro, quinoa, and other whole grains. Use Heat/Simmer for flavored pasta and rice mixes, beans, soups and one-pot meals.